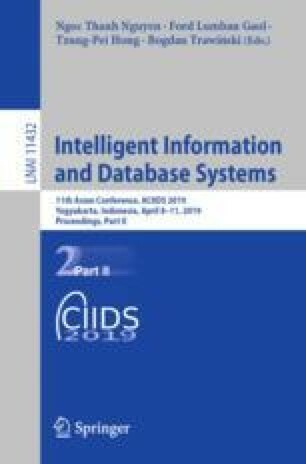 This paper explains appliance of social network analysis and data visualization techniques in analysis of information propagation. Context of information (news) propagation through social network is an extremely dynamic and complex area to study. Due to topic actuality and a very small number of works on the similar topic this paper required a comprehensive and systematic approach. Thus, for practical reasons this work is based on the usage of Social Network Analysis (SNA) and visualization of social networking data obtained through Facebook covering 145 + public pages linked to 2.6 million fans. The main hypothesis is based on the premise whether is possible to find any similarities between the real-life social, economic and political entities/processes and online information propagation. The process consists of the development of the underlying model, the retrieval of data, data processing and consequential analysis & visualization which has been elaborated in detail along with the comments related to the methods of application.